Duke University is a private institution that was founded in 1838. It has a total undergraduate enrolment of 6,664, and approximately 10,000 students pursuing post-graduate education in Engineering, Medicine, Public Policy, Law, Business, and Environment. 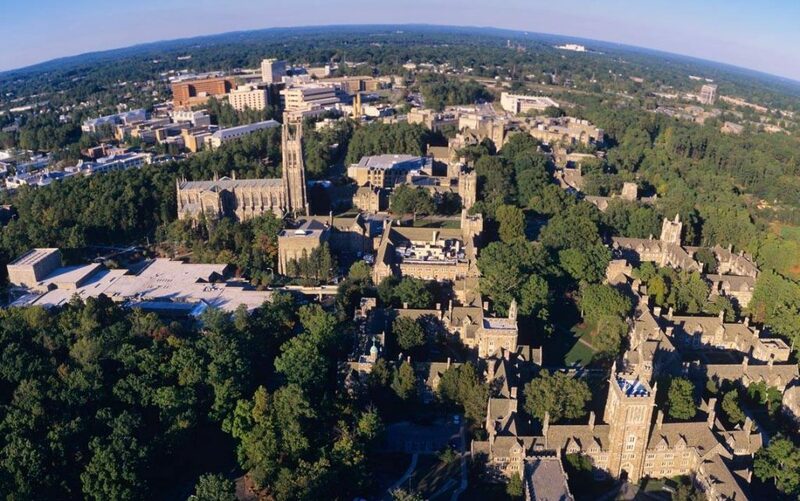 Duke University’s setting is suburban, and the campus size is 8,709 acres. It utilises a semester-based academic calendar. Duke consistently ranks among the top 20 universities in the world. In the US, its programs in environmental management and policy, ecology, environmental engineering, ecotoxicology, environmental law are typically ranked among the 10. The Pratt School of Engineering at Duke University has 118 full-time faculties on staff. The Center for the Environmental Implications of NanoTechnology (CEINT) is housed in the Pratt School of Engineering at Duke. CEINT is exploring the relationship between a vast array of nanomaterials— from natural, to manufactured, to those produced incidentally by human activities—and their potential environmental exposure, biological effects, and ecological impacts. Headquartered at Duke University, CEINT is a collaborative effort bringing together researchers from Duke, Carnegie Mellon University, Howard University, Virginia Tech, University of Kentucky, and Stanford University. CEINT academic collaborations include on-going activities coordinated with faculty at Baylor, Clemson, North Carolina State, and North Carolina Central universities, with researchers at NIST and EPA government labs, and with key international partners. Created in 2008 with funding from the National Science Foundation and the US Environmental Protection Agency, CEINT performs fundamental research on the behaviour of nano-scale materials in laboratory and complex ecosystems. Research includes all aspects of nanomaterial transport, fate and exposure, as well as ecotoxicological and ecosystem impacts. 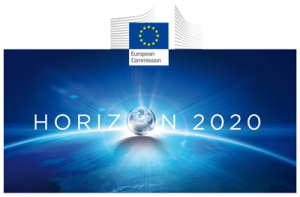 More recent efforts have focussed on the development of the NIKC database for environmental fate of nanomaterials.